April 25 Nepal was hit by an earthquake – that shook the country and the world. We immediatly contacted Uttam at Hotel Moonlight, who confirmed that the hotel was not damaged. Together we simply opened a ‘Mountain People Earthquake Operations Centre’ in the hotel cellar. Rps 12 lak was made available to other organisations/individuals to purchase food, medicines and taupaulins – which they distributed within the first week to those in need (all paid back later(thanks). XXL (major sport chain in Scandinavia) donated 1000 sleeping bags, 1000 matresses and 105 large tents to the people of Nepal and arranged transport, Bergans Fritid donated 400 kilos of clothing, tentage and funds. David flew down with Frank, and all materials were distributed over the following weeks. Helicopter and truck deliveries by Erling (who had been on Everest, and stayed to help) and Steve (who was in Nepal) were akin to a scene from Raiders of the Lost Ark, followed by 7 helicopter lifts to Tipling by Beni and Frank – with tents and food. 440 bags of rice, plus tentage, were given to those in need in Kathmandu by Beni and friends. Frank and David delivered 1000 x 30 kilo bags of rice to the Gatlung area (sponsored by Umbrella Foundation, Australia and the local hydro electric company). They were met by 500 locals comming down the hillside (like Hobbits out of Lord of the Rings) who then carried the bags 800 mtrs up the steep hillside to be delivered to over 1000 households. No fighting, no squables – all helping each other. Our own centre, nearly completed, was turned into a medical aid post – serving over 500 people in the first three weeks. Bob and Sian were out buying supplies and delivering them all over the place, as was Steve, and Anna, Jens started his own organisation, as did Vibeke…. as did Sandish… and… and… and…. – the list is long. Back in Norway Thorstein had arranged a concert for Nepal, and raised Kr 170,000 (20.000 usd) – in one night – othes contributed – to where MP raised $100.000.- plus nearly the same in services and materials – all of which reached those in need. It was not just the foreigners. It was the police, the army, students and buisnessmen, it was the poor helping the poor, the old and infirm were helped, and where they could they helped back – the real heros were the ordinary people of Nepal. The work goes on. Our own centre is now complete, and in full function as a homework club, womans training centre, dental centre….. We took over the rent for a blind home (for 3 years). Also delivered 900 quality quilts before the winter snows set in (Buy a Blanket campaign). Roofing to 30 Dalit houses (untouchables) was bought and delivered. The re-establishment of Beni Handicrafts (who lost both shops and later their factory) is also a part of our work.  Mountain People Help Nepal – Visit Nepal campaign has resulted in over 100 people planning visits in 2016/17 – 80% with intent to help with various projects. Add: ‘Buy your Christmas presents there” is an extension idea of how you can help bring back normality. Buy a Brick – To build a factory for Beni Handicrafts, Steps Foundation Nepal Center, office and residence. Upgrade school rooms – and establish pre-school facilities. Tipling Treks – develop the area for sustainable tourism. Water projects – Goldhunga area and Mahalaxmi secondary school. Initally we raised funds via lectures and a few donations, Bergans of Norway meets all our administrative costs, but as we have grown we now look for Sponsors and contributors. Have your own project or support one of ours – we are open to all dialogue. Lastly: Thanks to all who supported Mountain People over the years, and not least, thanks to those who supported in so many ways after the earthquake.